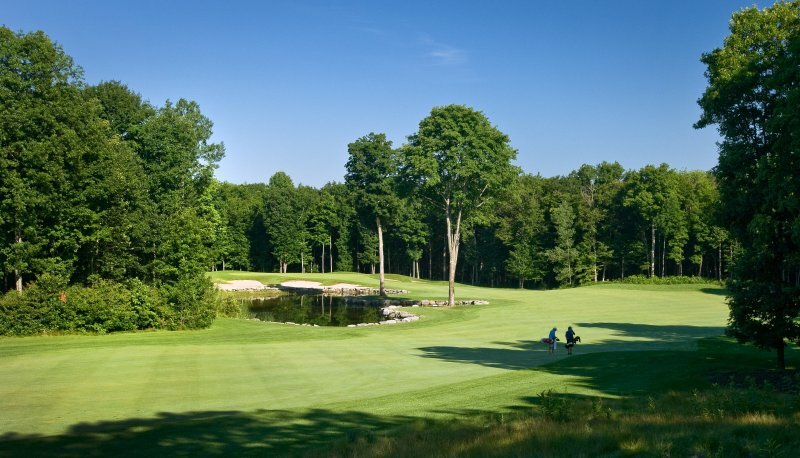 Trillium Wood Golf Club is characterized by mature trees, rolling bent grass fairways, picturesque ponds and beautiful white sand in strategically placed bunkers. The magnificently scenic 18 holes gives one the sense that they have been part of the landscape for many years. In fact, it wasn`t until 1998 that this 6700 yard layout opened North of Belleville, the result of eight years of planning and preparation. 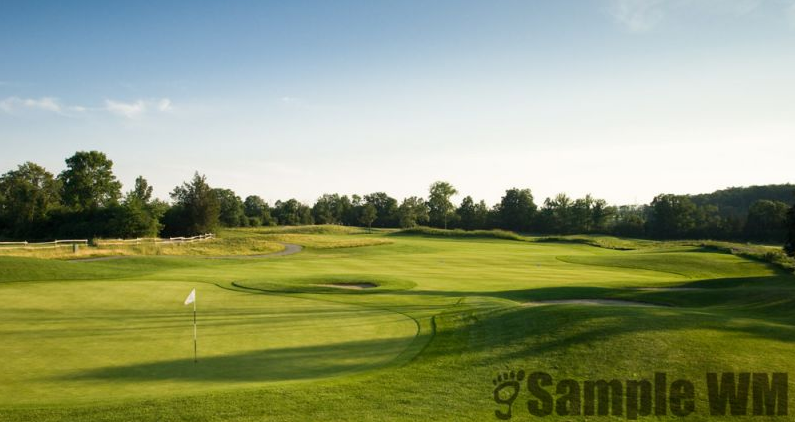 The par 72 Championship Course plays between 4900 and 6700 yards from four tee decks on over 200 acres of undulating wooded areas and scenic heathland. The course is supported by the regions premier driving range with segregated teaching and practice areas. A Golf Academy provides the basic for organized lessons and clinics. Perhaps most noteworthy is the sense that virtually every hole is its own separate entity. For most of the holes, foursomes will be alone, surrounded by awesome stands of fairway trees. Players dont have to contend with other groups playing on other holes. 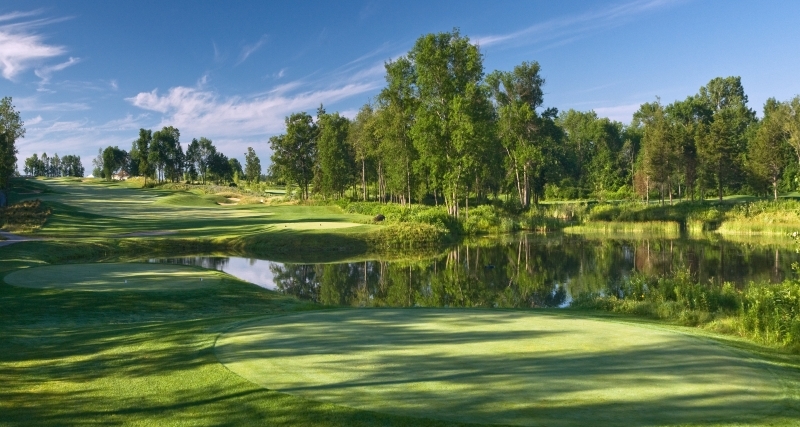 The Trillium Wood Golf Club has a mission: to provide the best golfing experience possible. Upon arriving at the course, it quickly becomes apparent that the management and staff take this mission seriously. Trillium Wood is an experience that you don`t want to miss. 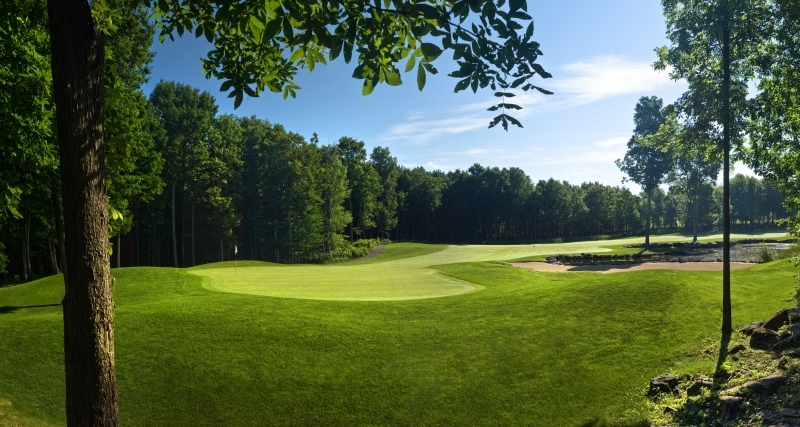 There are no Gimmie Golf packages available for Trillium Wood Golf Club at this time. Click here to sign up and get notifications when these packages become available. 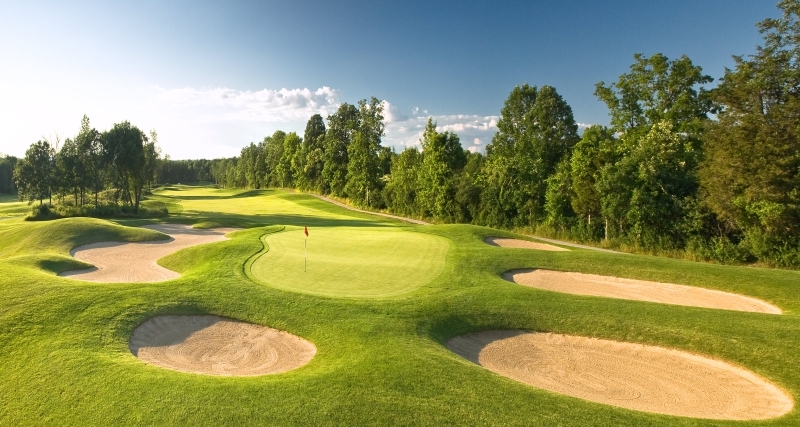 There are no discount green fees available for Trillium Wood Golf Club at this time. Click here to sign up and get notifications when these packages become available.